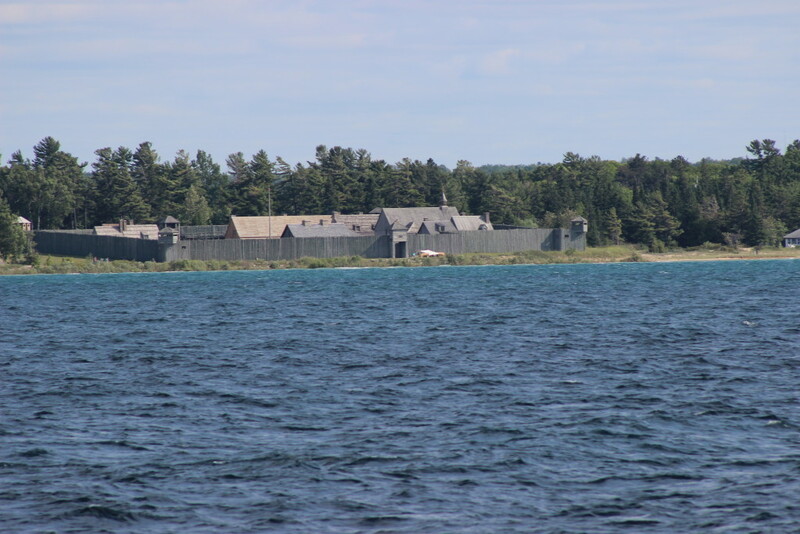 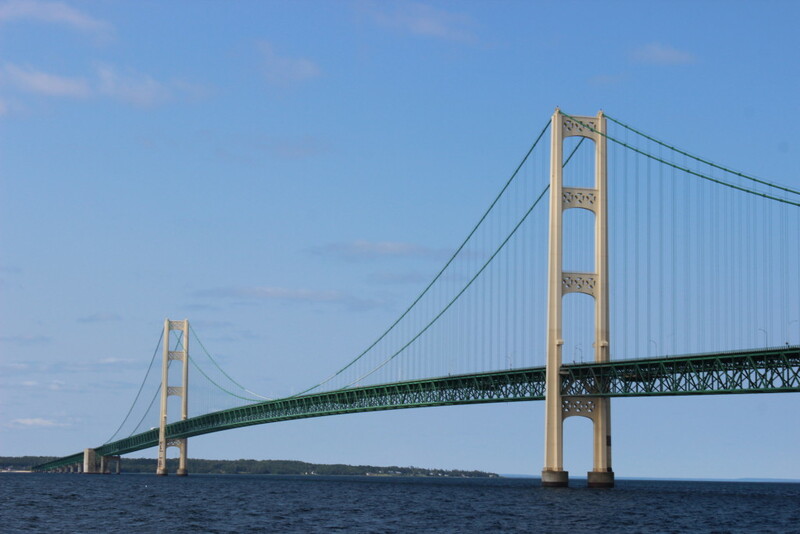 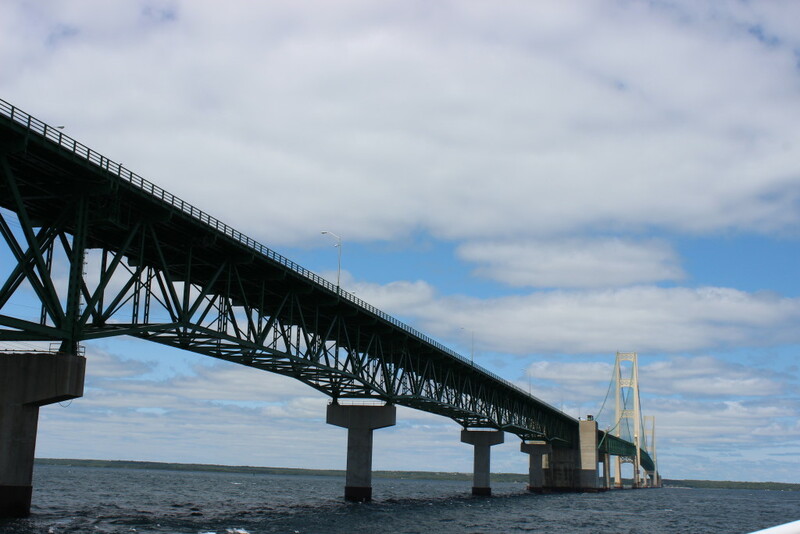 Photo Gallery Friday is a regular feature on Travel the Mitten that will help showcase photos from places where one post just isn’t enough to show off everything. 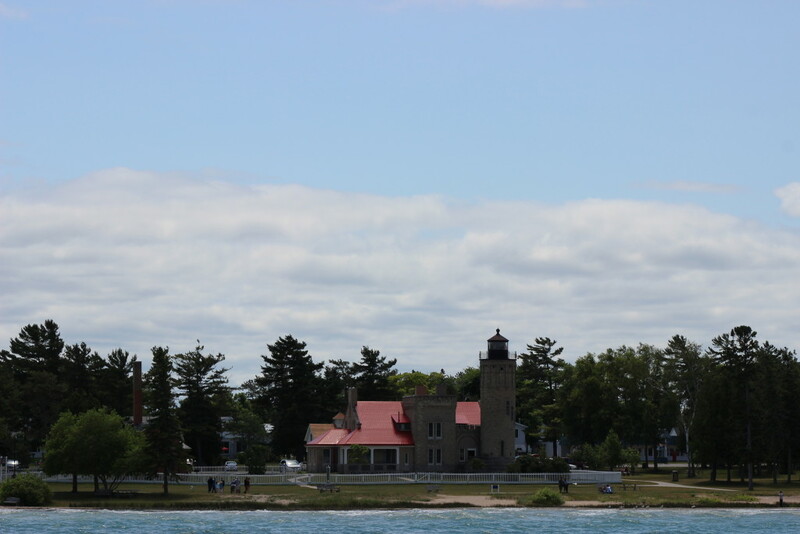 Back in August we featured a photo gallery from the Shepler’s Ferry Lighthouse Cruise, Eastbound Extended Trip. 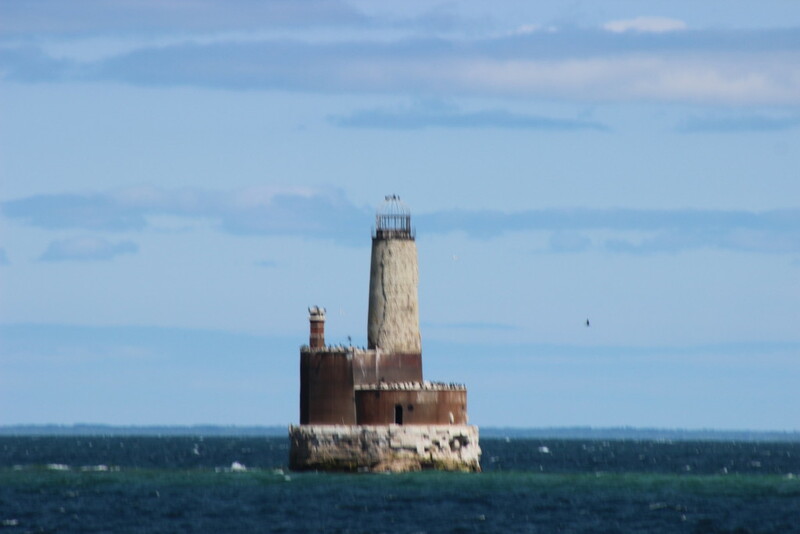 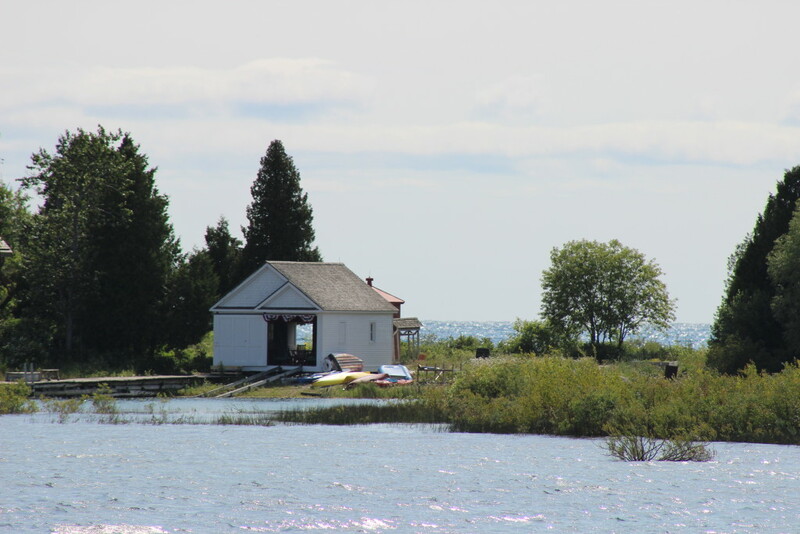 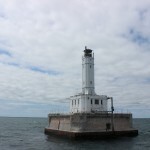 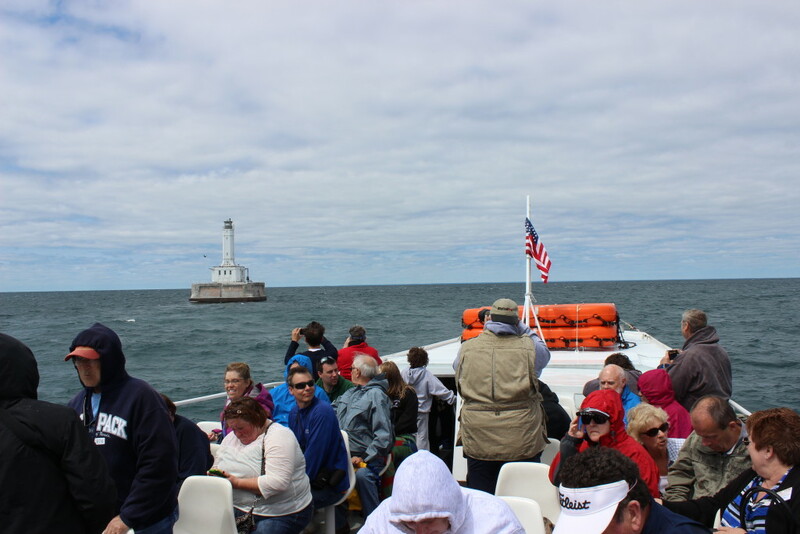 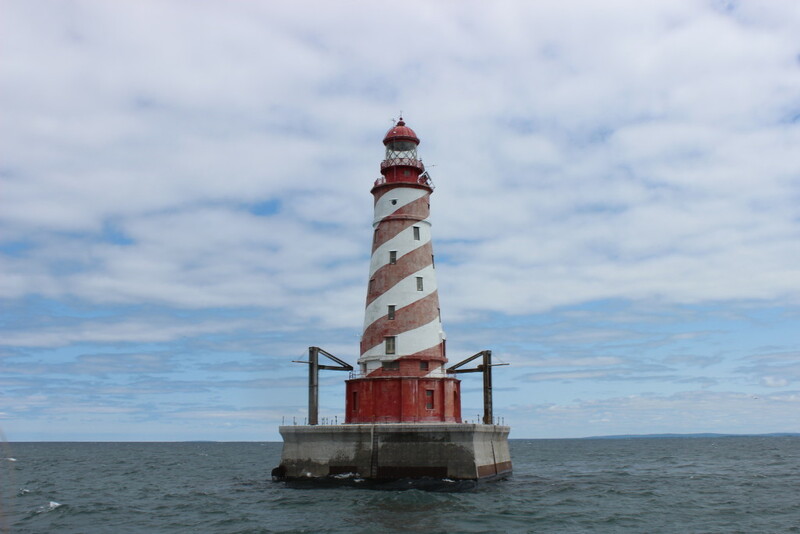 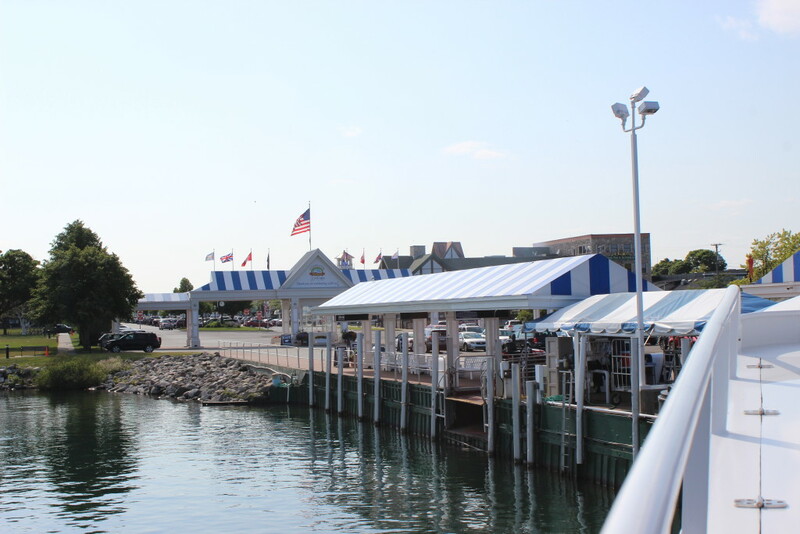 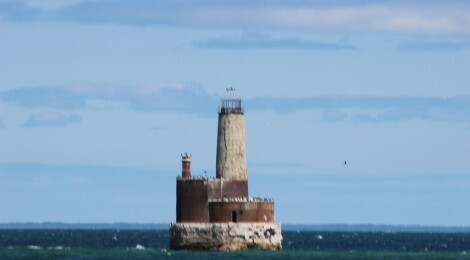 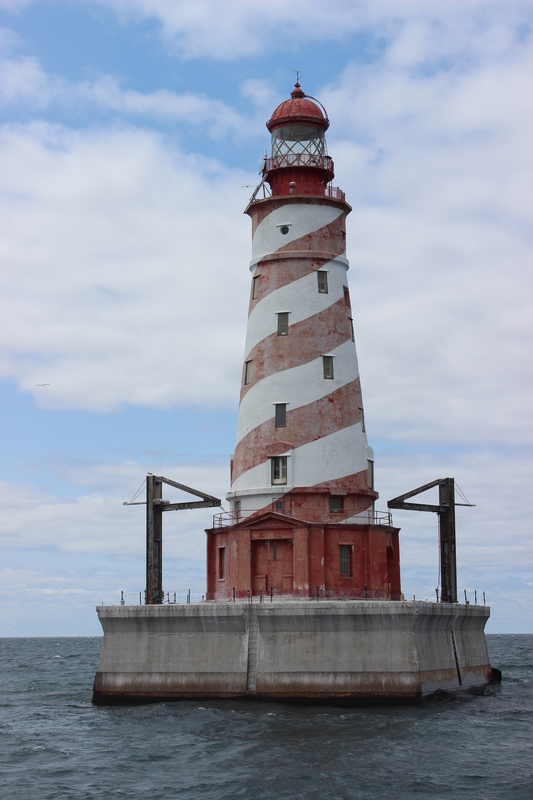 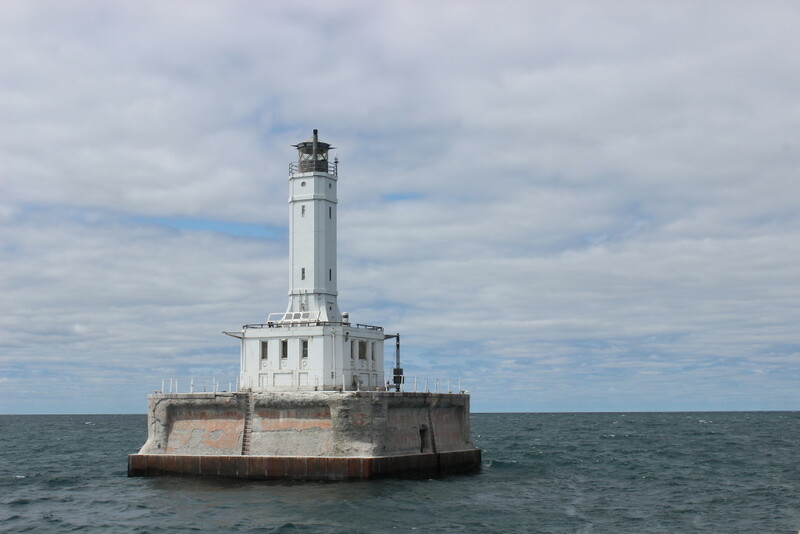 With photos from Russell Katje’s trip with Shepler’s in July, we were able to show off great views of the Spectacle Reef Light, Cheboygan Crib Light, Poe Reef Light, 14 Foot Shoal Light, Bois Blanc Island Light and more. 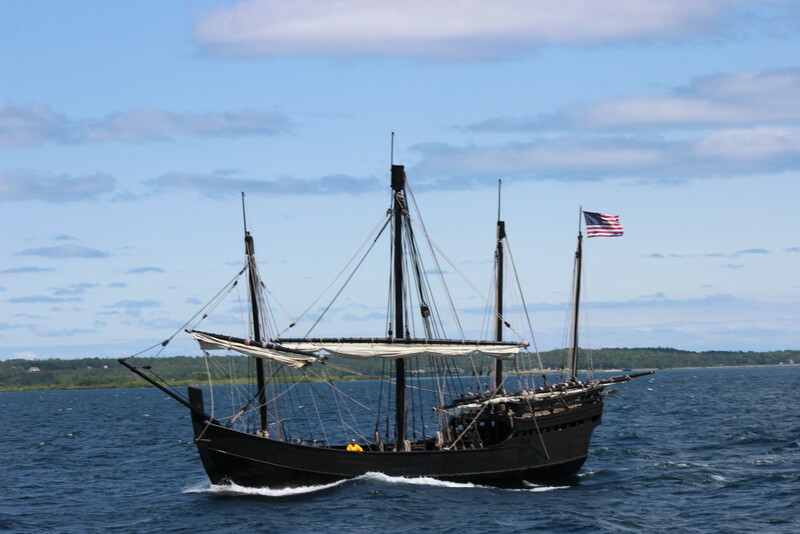 Our dad also had the chance to go on the extended westbound trip with Shepler’s in July, and we now share a gallery of some great shots from that voyage. 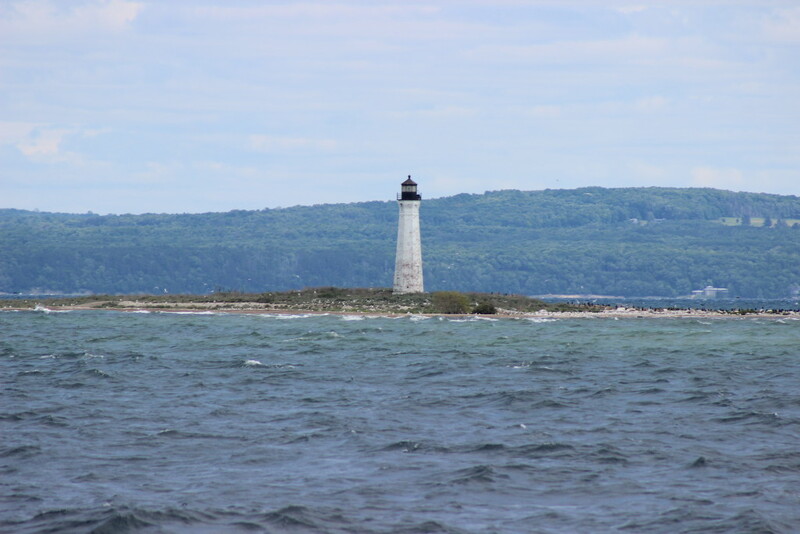 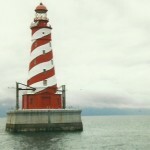 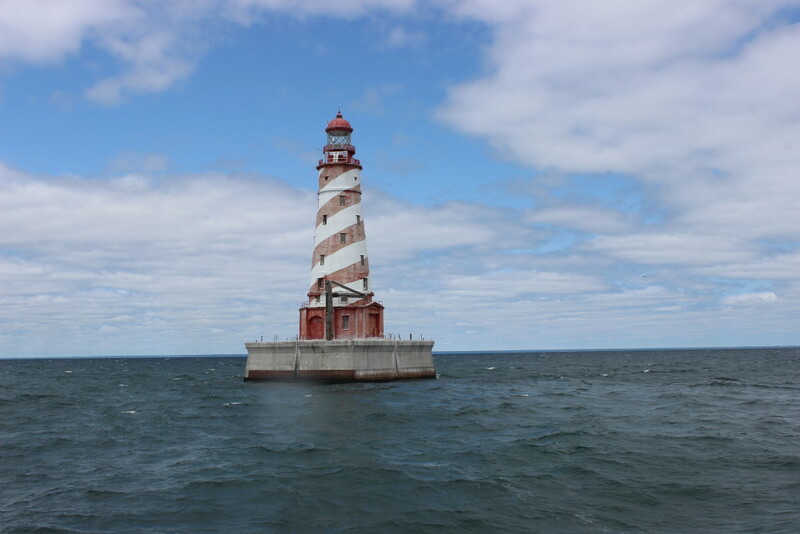 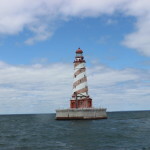 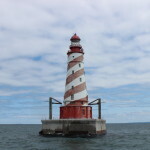 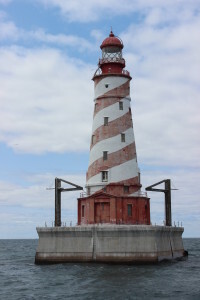 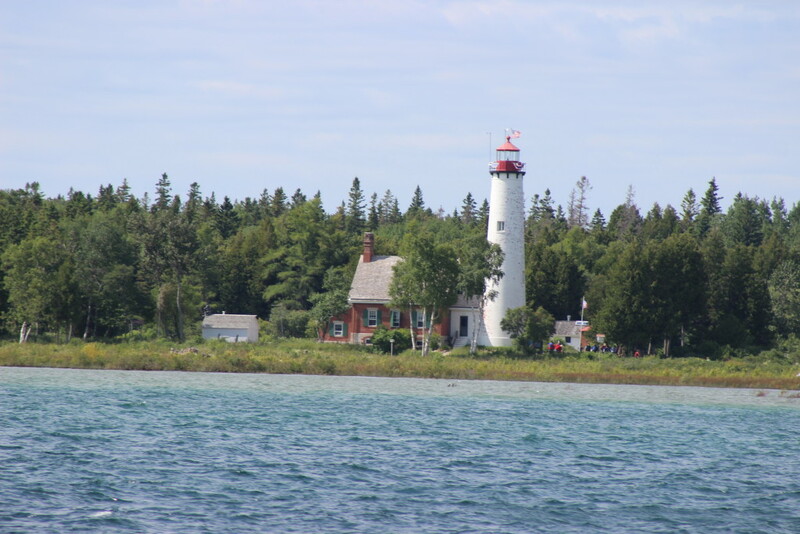 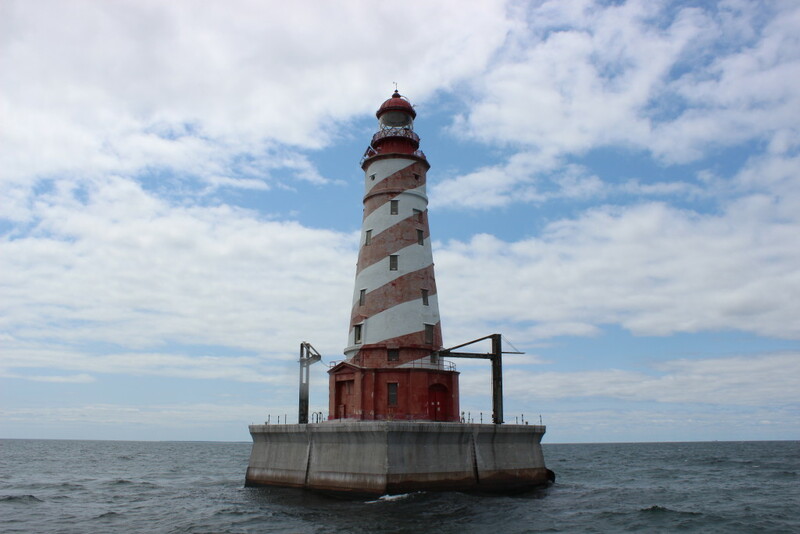 Included on this trip were passes by White Shoal Light, Waugoshance Shoal Light, Gray’s Reef Light Station, St. Helena Island Lighthouse and Skilagalee (Ile Aux Galets) Light. 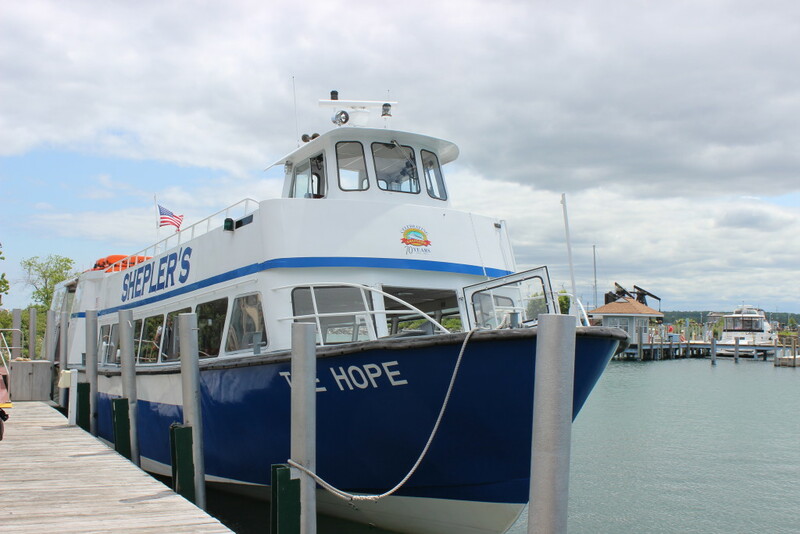 The 2015 season may have come to close for Shepler’s, but it’s never too early to start thinking about travel plans for next summer! 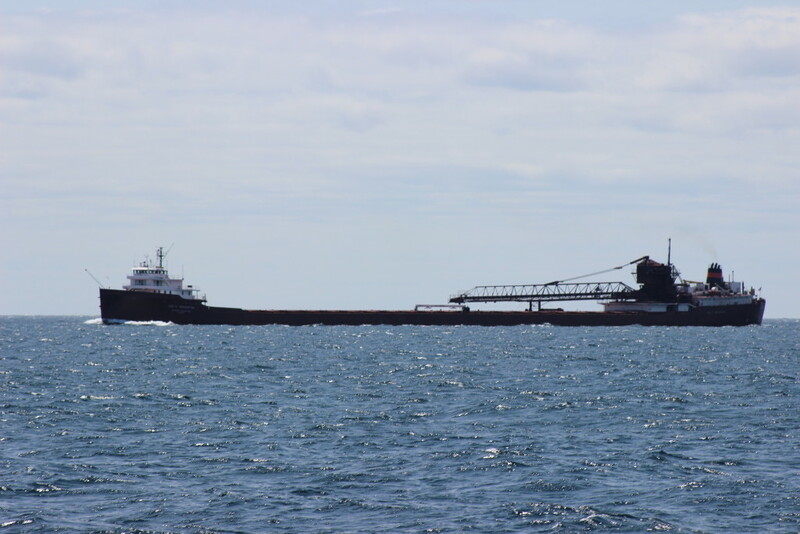 Freighter Lee A. Tregurtha of the Interlake Steamship Co.